Sensational music act Dele Rassun finally drops his highly anticipated single of the year. 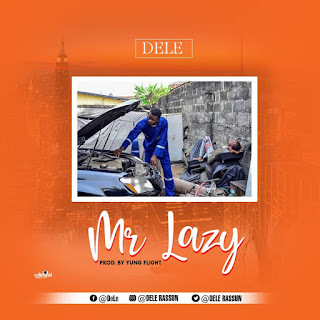 Dele Rassun breaks the music scene with his impressive effort which he titles Mr Lazy. He teams up with ace producer Yung Flight in delivering what is definitely no doubt a master piece. 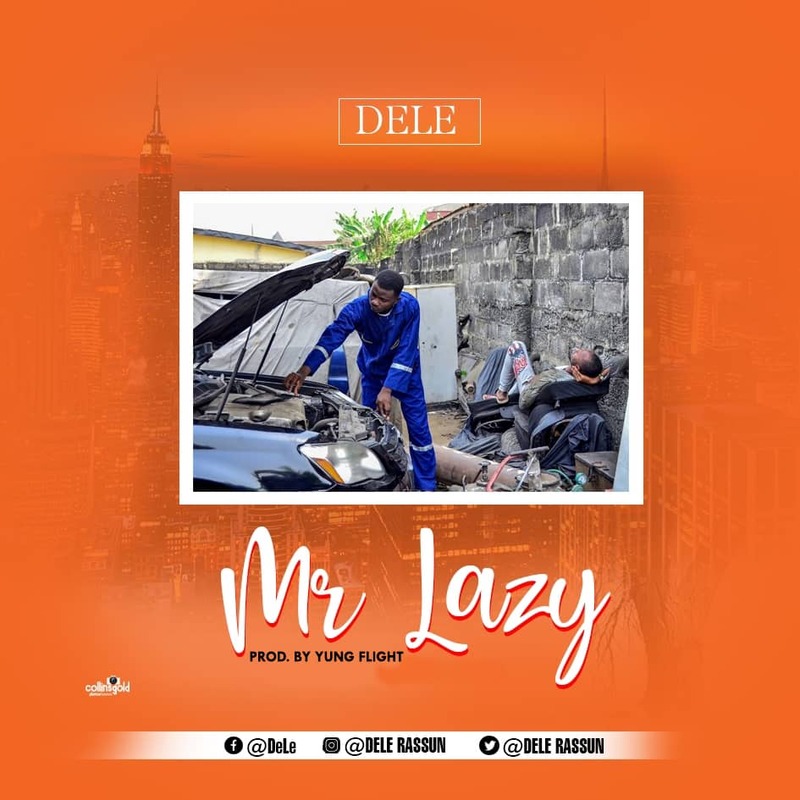 The song talks about two different people 'Mr lazy' and 'Mr Big man'. The big man calls he's friend lazy because he thinks he doesn't have money mean while Mr lazy secretly invest while Mr big continues spending lavishly. You can't avoid not to listen.